Hewlett Packard - 5185-2917 HP PAVILION 100W ATX POWER SUPPLY PN: 5184-2191. SAME AS HP PART NUMBER: 5185-2917 0950-3449 0950-3602 0950-3657 D9287-69001 0950-3961 0950-3746 0950-3994 5184-2191 5185-2003. 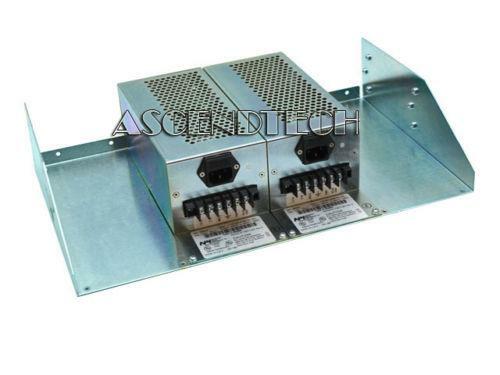 AscendTech - ADC Kentrox 01-72071-001 ADC Kentrox 01-72071-001 1.5A 100W DC Switching Power Supplies 1431 Rev C.
Blackmagic Design - 12V 100W Power Supply for URSA Camera The Blackmagic Design 12V 100W Power Supply is designed for URSA Camera.